This entry is a slight departure from my focus on Discipleship Counseling within the church. In 2007 my church at the time sent a group of us on a mission trip to Poland. As part of the trip we visited Auschwitz-Birkenau Death Camp. The Polish government has turned the site into a monument and museum that serves to remind mankind of man’s inhumanity to man. The camp is also A UNESCO World Heritage site. Simply put; the Nazis decided who was fit to live and who was not. Auschwitz-Birkenau was one of the many consequence of their ideas and agenda. As millions went to their deaths the Nazis confiscated everything of value. They extracted gold teeth, saved human hair for mattress stuffing and retained eye glasses for anything of use. 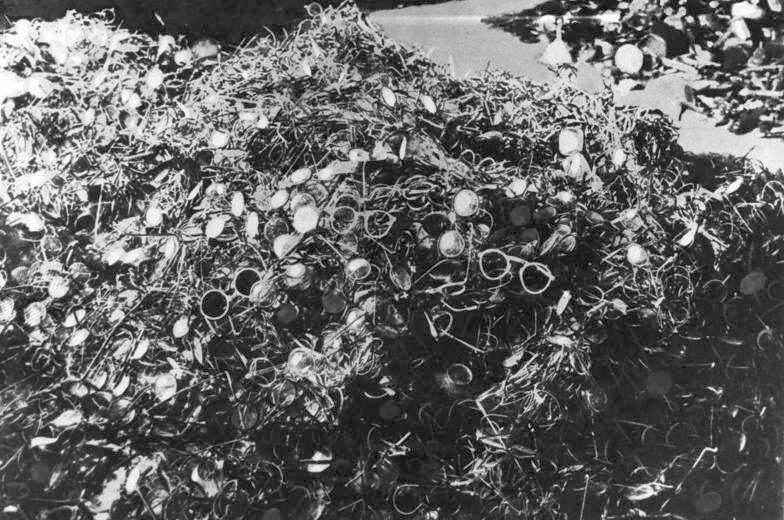 Whole rooms of these items at Auschwitz-Birkenau testify to the extermination of millions of human beings and the saving that which was “useful” to the Nazi agenda. Fast forward to 2015 and a series of videos that exposes Planned Parenthood for the death camp that it is. 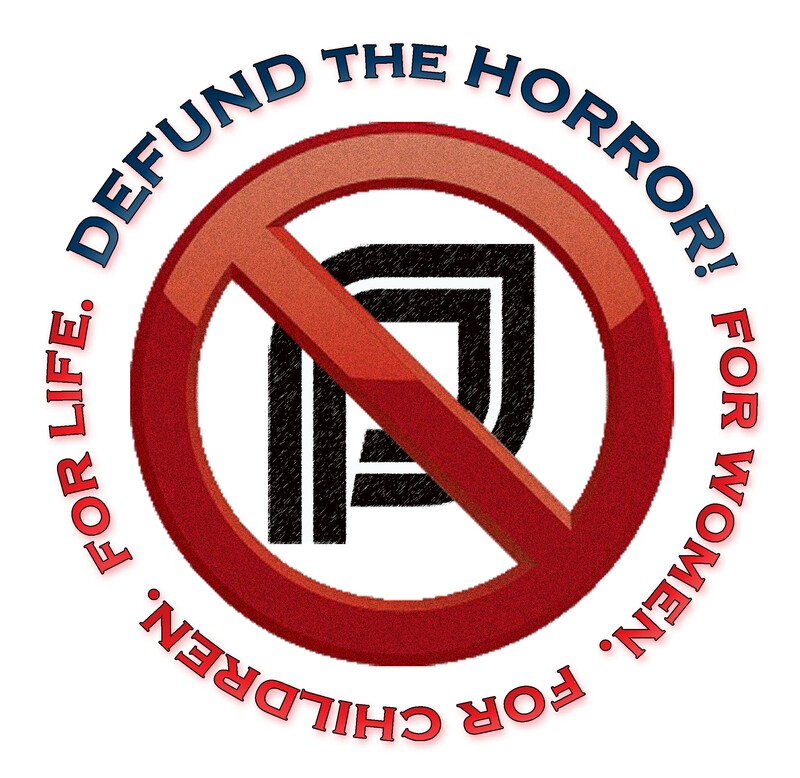 The videos clearly expose the harvesting of all that is “useful” to forward Planned Parenthood’s evil agenda. 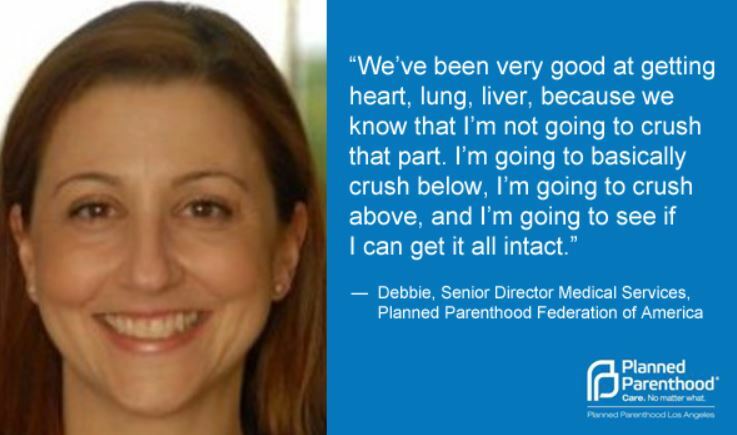 Planned Parenthood harvests for profit the body parts of the unborn. The Nazis would be proud. Most of the world stood by and watched the Holocaust unfold even though there was evidence of what the Nazis were up to. Holocaust deniers, then and now turned a blind eye often distorting or denying outright the evidence. So it is today in our country-a country I love but am increasing ashamed of because of a calloused leadership and an electorate more interested in what they think they can get free than they are in human life-unless of course that life is a lion shot by a stupid big game hunter. What is wrong with us? Josh Earnest the mouthpiece for President Obama called the videos fraudulent. President Obama himself ended a speech by asking God to bless the evil that Planned Parenthood is. They are holocaust deniers as are the majority of left-wingers in Congress and the mainstream media. At least now they cannot say “they didn’t know” like so many Nazis did after WW2. Planned Parenthood attempts to take twisted moral high ground by saying the videos were heavily edited; yet unedited versions are readily available to anyone who has the stomach to watch. Planned Parenthood’s hypocrisy has no bounds as they seek to kill the unborn and harvest their “useful” parts. Other left-wing politicians and media hacks have taken similar stances or ignored the videos entirely being in obvious self-serving denial. The most honest headline I’ve seen comes from Salon.com. It read, “So What if Abortion ends a life.” You can read the whole disgusting article here if you have the stomach for it. Beware if you go the site. My virus protection warned me the site was unsafe. I’ll say. So what if abortion ends a life has been the unstated response from the so-called progressives. It is precisely what they obviously believe but hate to admit. Like the Nazis the so-called left-wing progressives have decided who should live and who should die and who should profit from the killing. Millions of Americans keep voting for these fellow Americans who even a semblance of a conscience thus revealing their “so what” attitude toward the helpless. Sadly, there is little we can do about it given the evil conspiracy between the Obama administration and the mainstream media. We can support pro-life candidates like Ben Carson, Rand Paul and Ten Cruz who seek to defund Planned Parenthood. Let the evil pay for their evil out of their own pockets.